Assemblywoman Sabrina Cervantes has launched her campaign for re-election. 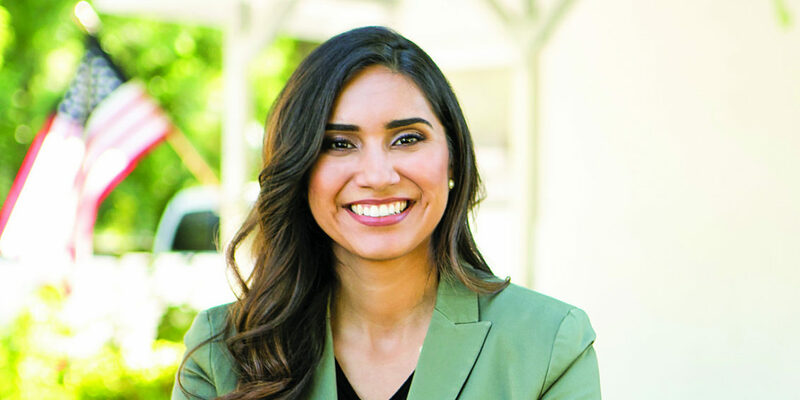 Over the course of her first term, Sabrina has earned a reputation as an independent and effective advocate who is willing to stand up to the leaders of both parties in order to do what is right for Riverside County’s residents. Sabrina represents the cities of Corona, Eastvale, Jurupa Valley, Norco, and portions of Riverside in the State Assembly.